Our core competences is in developing, manufacturing and marketing of toys, stationery , gifts and premiums . We've plenty of testing equipments,which ensure that all our products meet the standards of Eurpoean market and American market such as EN71,ASTM,and ROHS. After many years of efforts,we're proud to be the leading manufacturer for many international famous The sales talents in our company are familar with the export business. 3) We are concertrated upon high quality toys. 4) Our products are exported to many countries and regions in the world. 5) We are very concerned both pre-sale service and after-sale service. We can provide OEM& ODM, besides, Our factory has passed ISO,ICTI audit and our products have EN71, ASTM certificate. Why you should choose us HPD toys99 1.We can provide good quality with competitive price, good service and promote delivery. 3.Strict quality control system 4.Package design support free 5.Complaint feedback immediately 6.Product development team. Bright color plastic kids play beach toy realistic water gun with best price Item No. 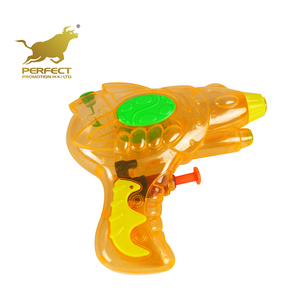 2.Premium beach water gun toys&rsquo; products are perfect for children. 2.If you want to import some products to test the market, we can lower the MOQ . 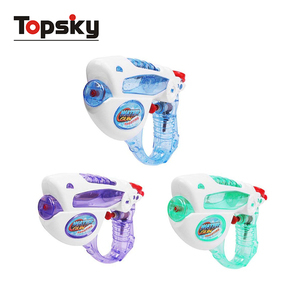 Cheap small water gun with sugar candy gun toys 1.Product specification: Item NO. , Shantou Branch is located in Chenghai, Shantou city, which is a famous plastic town in China. We await your enquiry & assure you of our best attention at any time. 4 YRS Zhuhai Yingshun Toys Co., Ltd. Plastic toy real color small water gun with good price water spray gun Item NO. RFD210991 Description Plastic toy real color small water gun with good price water spray gun Packing Display Box Quantity/carton 48pcs G.W/N. When you place order for our MOQ, we will return the sample fees. 4.Your kids can play it without worry about getting hurting or anything getting destroyed. 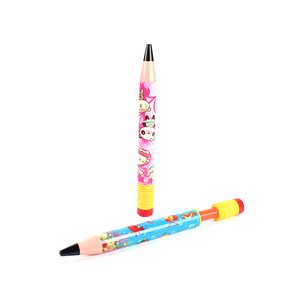 2.This product is rich and colorful, particularly children of unique design. Our purpose: Creating sustainable value for our customer and our team,achieving win-win. ,Ltd was established in 2002. Kunyang is engaged in the manufacture and export of toys and gifts for more than 14 years . Focusing on developing unique high quality products, we guarantee to provide customers with reasonable prices and best service. Our mission is to help our customers get profit and we will benefit also from the win-win cooperation relationship. 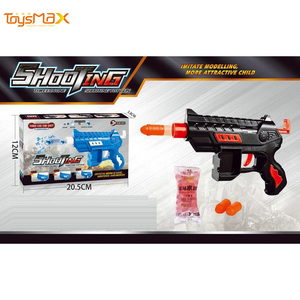 Alibaba.com offers 2,782 small water gun products. About 21% of these are toy guns, 4% are garden water guns, and 1% are car washer. A wide variety of small water gun options are available to you, such as abs, pp, and ps. You can also choose from free samples, paid samples. There are 2,782 small water gun suppliers, mainly located in Asia. The top supplying country is China (Mainland), which supply 100% of small water gun respectively. 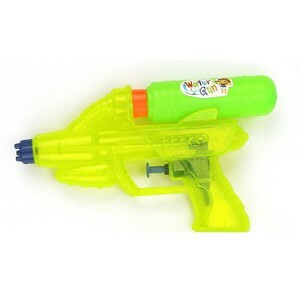 Small water gun products are most popular in North America, Domestic Market, and Western Europe. You can ensure product safety by selecting from certified suppliers, including 537 with ISO9001, 332 with Other, and 83 with ISO14001 certification.